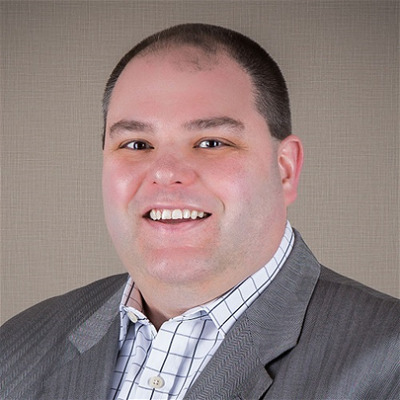 Phil started his human resources career in 1998 and over the course of his career he has held a variety of position in many different types and sizes of organizations. For the past 3 years, he has provided business owners & community leaders with human resources & management advice. Phil possesses an MS in Industrial Labor Relations from the Zicklin School of Business, Baruch College, City University of New York. In 2017, Phil earned his SHRM-CP designation, making him a certified human resources professional. In February 2018, Phil joined the team at The Growth Coach as the Chief of Strategic Human Resources.